Think you can talk your way to the top? If you have a foreign language under your belt, you might not be far off. 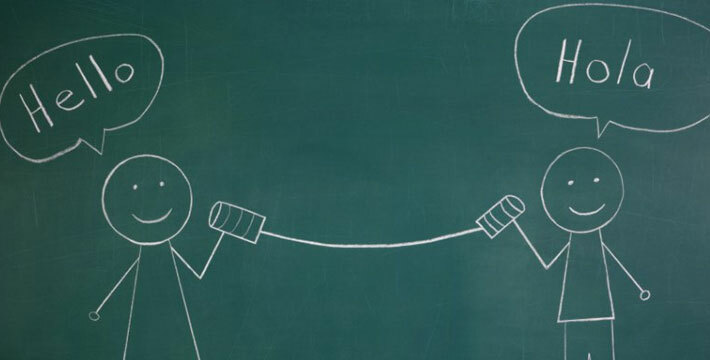 While there are a huge number of ways in which to communicate around the world, a certain number of languages can be incredibly profitable, leading to further business opportunities, greater chances of a raise and more lucrative positions. What are the best of the best, though? It’s time to brush off your foreign dictionary; these languages might just earn you a role at the top. 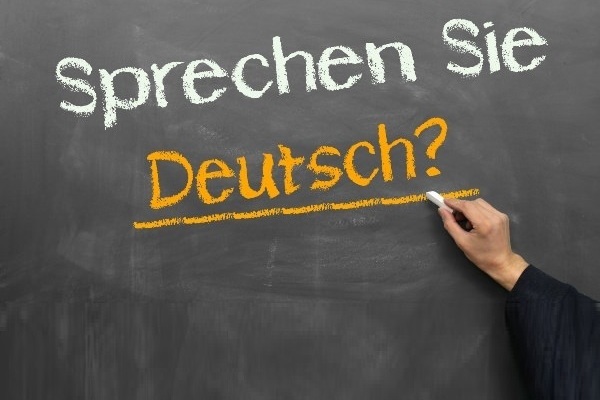 One of the best languages to learn around the world, German could be linked to a greater chance of gaining a raise when used in a professional setting. One of the three most powerful European languages, German is used within a number of incredibly lucrative international businesses, pulling in speakers from all around the world. 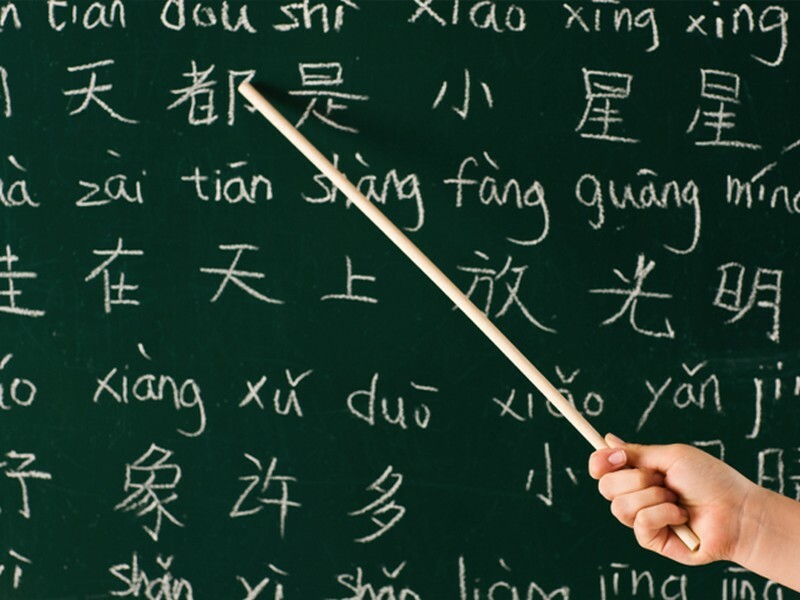 Getting the language under your belt could be just the ticket you need to success. One of the most popular languages around the world, French is used in many more places than its native land, bringing together professionals from all across the globe. Ranking second on the list of languages learned by foreigners, French can be found in places as far flung as Canada, North Africa, Belgium and Switzerland, opening a huge number of doors to great opportunity. As the number three destination for foreign investment in the world, France and the French language have a lot going for them. Every year, the number of Spanish learners seems to be on the rise, and it’s not hard to see why. For many people around the world, learning the language has been a necessity thanks to the sheer numbers of speakers and now, many businesses are incorporating it into their professional models. Countries like Mexico, Chile and Columbia – which speak Spanish natively – are quickly moving up the international business ranks, so learning the latin language might just be in your best interests. It might not be long before China is the most dominant nation in the world’s business market. Hosting a goldmine of various opportunity, the country is on the up, presenting any number of financial opportunities for professionals. It makes sense, then, that learning Mandarin should come with the potential of big earnings and in many places, knowing the language is the only way to get to the top.